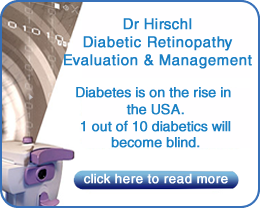 "Our office is dedicated to providing the highest quality optometric care at affordable fees." Your eyes are for life, and so should your eye care. 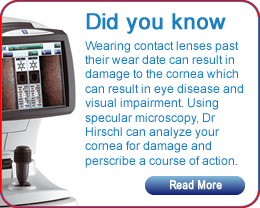 We take the time to get to know your eye care history and health. Our holistic approach to eye care ensures that you get the best possible care, advice and options for your vision needs. Our office is ADA compliant with a wheelchair accessible exam room. Patient's can remain in their wheelchair for their entire exam. Free, ground floor parking, a wheelchair ramp and a completely accessible office makes for a more convenient visit. If you can't make it to us, we can come to you: Find out about our visits to nursing care facilities. When you come to our optometry office in Boardman, OH, we make sure your visit is pleasant. Our qualified optometrist makes sure to stay up to date on the latest advancements in eye care, so that your appointment is as efficient and comfortable as possible. The friendly staff members are an asset to the office. Boardman Family eyewear is excellent quality and we offer coupons and sales too. You can also apply your insurance benefits here. Patients keep coming back because the experience here is professional and welcoming, leaving you with a good feeling about your eyecare. We also proudly serve the areas near Boardman, OH including Canfield and Youngstown. 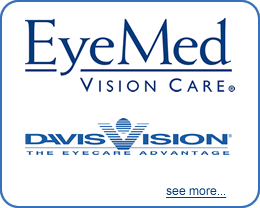 Follow us on Facebook, review us on Yelp, look around our site or call us today to find out more about the eye exams and other vision services we offer, as well as the deals on eyeglasses and contact lenses we provide at Boardman Family Eyecare. 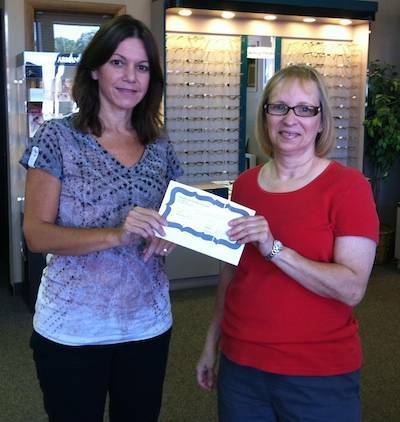 Juliann McLennan is pictured receiving her $200 gift certificate for being the winner of our Facebook contest. Did You Ever Take a Color Blind Test?